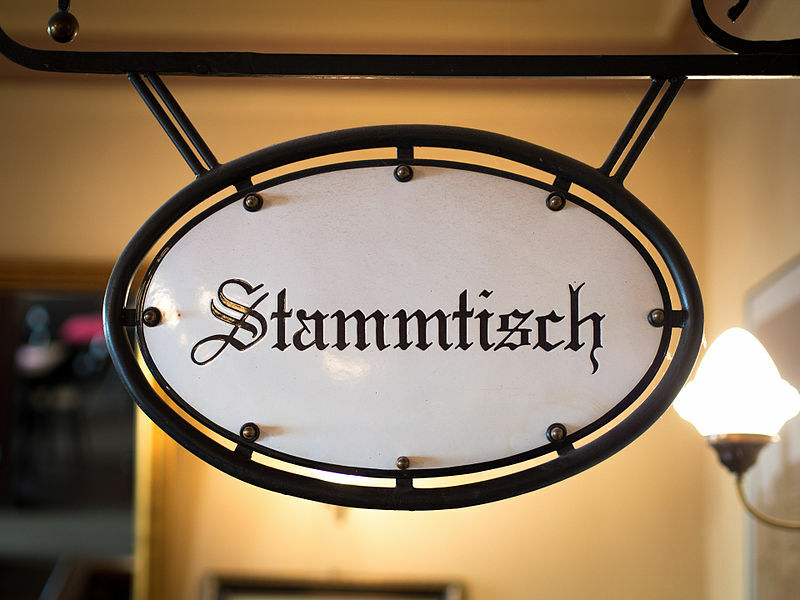 Frankfurt Stammtisch (June 19, 2018) – The Yale Club of Germany e.V. It was fun having three Yalies who graduated in the 60s and three who were at Yale in the late 80s for our May Stammtisch. An interesting mix of East Berlin and TD stories! Hope to see you for a drink or bite to eat next month!